Zoopharmacognosy is giving domestic and contained animals the choice to select their own medicine. 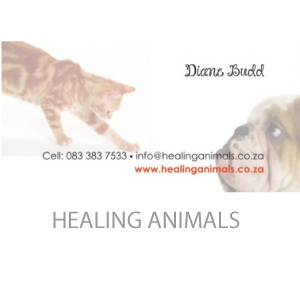 It allows the animals to use their innate ability to select remedies they need in order to feel better. They then regulate their dosage and choose the route the extract is to be administered such as orally or topically. Animals are very selective and express interest only towards specific plants extracts that will be beneficial to them. People often find it impossible to believe that animals can intuitively self medicate yet they have been doing it since the beginning of time. Just inhaling a scent or rubbing themselves against a plant can bring about an instant reaction and behavioural change. Used carefully and in consultation with vets, zoopharmacognosy can go a long way in helping countless animals with physical and behavioural problems.